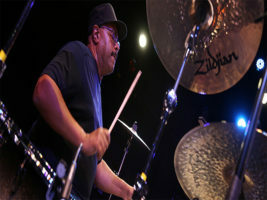 In addition to an artist line-up which already includes some of the world’s top drummers (Thomas Lang, Dennis Chambers, Emmanuelle Caplette and JR Robinson on the Saturday. George Kollias, Stanley Randolph, Craig Blundell & Michael Schack on Sunday, with one ‘huge’ name still be be announced) there is now to be an additional Education Room, with an appearance of Meinl artist and respected educator Jost Nickel. 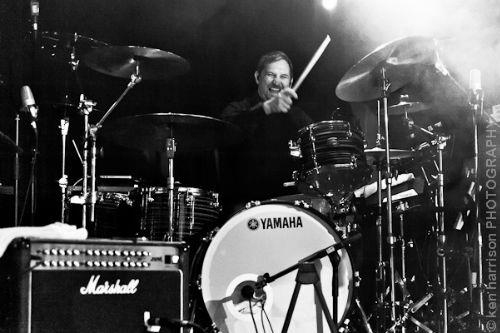 In addition to the list of international superstars, Mike Dolbear will be serving up his Best of British with Young Drummer of The Year winner Anmol Mohara, Bob Knight and Adam Betts, along with Richard Jupp, Jay Postones and Phil Gould, all appearing on the Sunday. 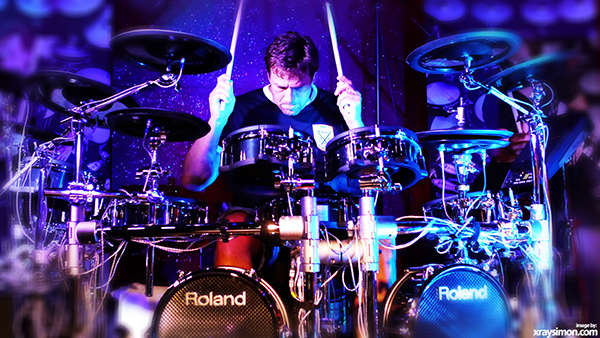 Show visitors will have the opportunity of up front and personal drum lessons in a dedicated Roland room, with lessons with Lang, Schack and Blundell. Other free treats for visitors will include classes on how to become a drum tutor from Back Bone Drums, how to improve their social media reach with Sixty Second Lick, plus over 90 brands on display for visitors to try and buy. 2017 confirmed exhibitors (Hyperlinked). Golding revealed that he has just three stands still available for the forthcoming show and that he has not stopped adding new features, or artists, yet! The post The UK Drum Show still expanding says organiser appeared first on Music Instrument News. Previous articleAnyone else experiencing gray fingers?